Vitamin D is an essential micro-nutrient which allows your child to absorb calcium from food sources. Vitamin D plays a major role in building bones and keeping them strong. Additionally, this vitamin also improves your child’s ability to fight infections. As illustrated in the infographic below by Med Alert help. 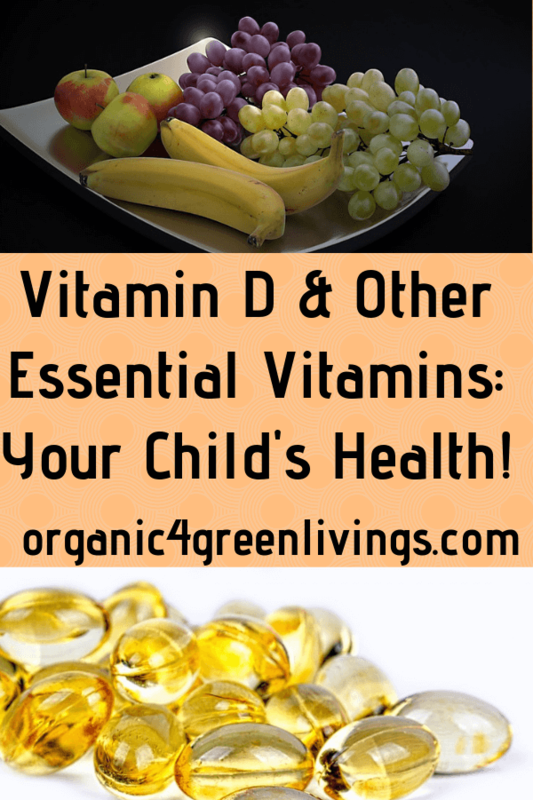 Vitamin D and other essential vitamins are so important for your child’s health and over well-being. For more information about vitamin D and the remaining 12 vitamins that are essential to your child health and well-being, Take a look at the following information that illustrates how you can recognize a deficiency and what foods to add to their diet to help them obtain enough of all the essential vitamins!